In the most scathing attack against Mamata Banerjee, Mukul Roy said he learnt the art of backstabbing from none otherthan Mamata herself. Kolkata: Mukul Roy, in the most scathing attack on Mamata Banerjee so far, alleged he learnt to backstab from none other than his former party chief herself. In a moment of emotional outburst, Roy said, "Yes I have taken it personally and today I will give a reply to her." Roy blurted out, "She (Mamata Banerjee) calls me a gaddar (backstabber). 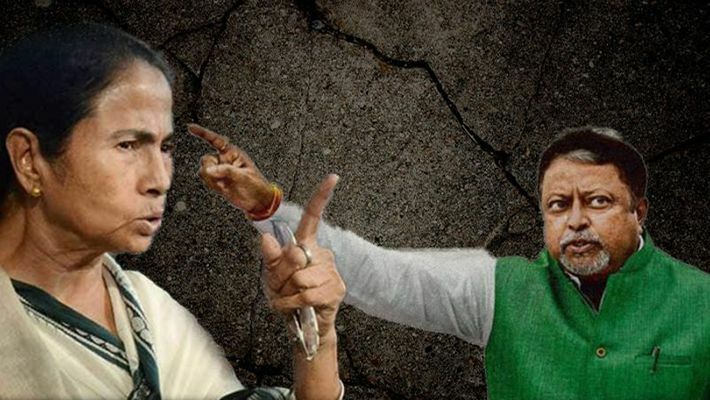 Yes, I am a backstabber because we (me and Mamata) together backstabbed Congress to form Trinamool Congress. Yes, I am a backstabber because I learnt it from my leader (Mamata)." The Bengal BJP's face reasoned, the reason he left TMC was that it wasn't run as a political party, but a personal enterprise. He went on, "I told her that TMC isn't run as a political party should. It was formed with the blessings of Atal Bihari Vajpayee and Lal Krishna Advani." But Roy charged Mamata of not respecting the reason for which TMC was split from the original Congress. Mamata Banerjee has often accused Roy, her former right hand of being a gaddar (backstabber) for jumping ship to BJP after deserting Trinamool Congress. In fact, after the Tripura election, Mamata said in an extended core committee meeting, “We are unable to contest elections properly in Tripura because of the paucity of funds. Parties like BJP which are in power at the Centre and Congress have a huge amount of money. Even CPI(M) had amassed a lot of wealth which they are still spending. I am proud to say that we don’t have a lot of funds at hand. Moreover, it is for a ‘gaddar’ within our party who had joined BJP recently and had also engineered a defection of our party leaders in Tripura, to BJP.” It was a clear reference to Mukul Roy, who joined BJP in November 2017. 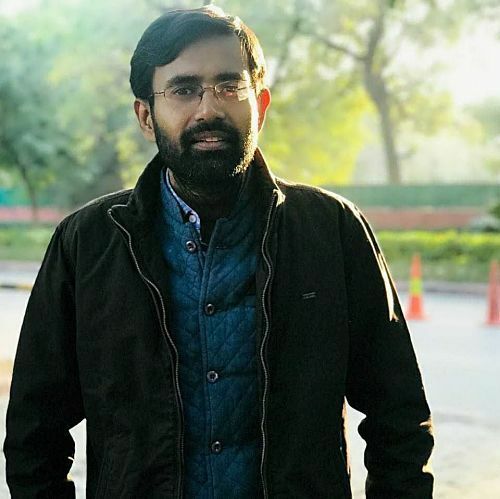 Roy was widely seen to be the brain behind the organisational architecture of TMC. in fact, many party insiders concede, Mamata remained just the face of the party, whereas it was Mukul who was entrusted with the daily issues related to TMC. So, Mukul crossing over to BJP didn't go down well with her. What made Mukul's statement even more significant is the sheer timing. 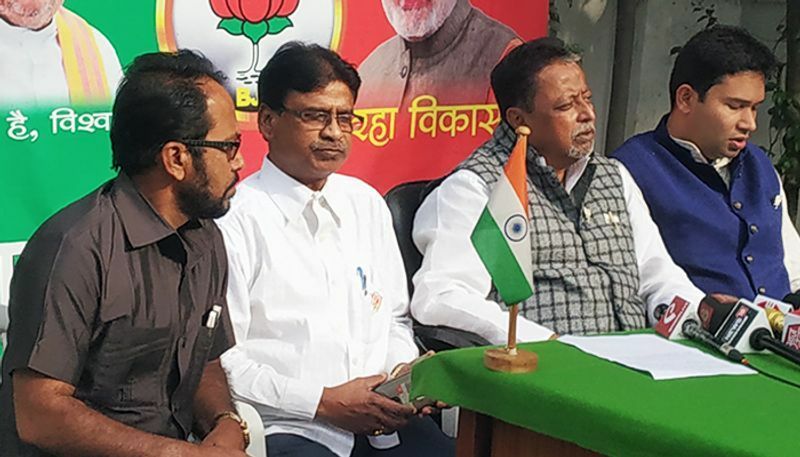 He was flanked by three leaders CPI(M)'s sitting MLA Khagen Murmu, TMC's Anupam Hazra and Congress leader Dulal Bar, who joined BJP on Tuesday, in Delhi. While Roy made the explosive charge, impregnated with rhetoric, party sources say Roy along with Kailash Vijayvargiya is in talks with many TMC leaders who may join BJP soon. If politics is an art of leaving the opponent guessing, Roy did just that. In his parting comment, The BJP leader claimed, "Many TMC leaders from booth level to the top echelon are in touch with me".